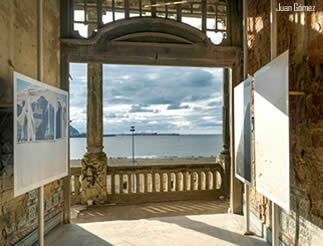 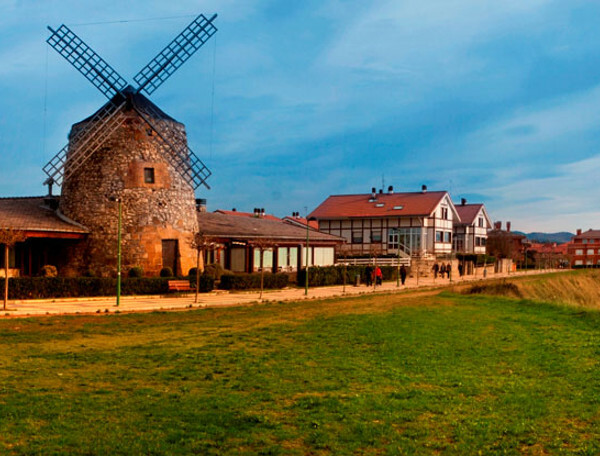 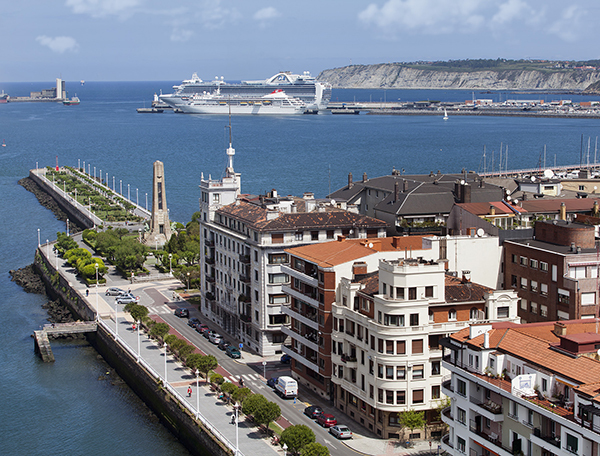 Getxo: Discovery a charming town in the Basque Coast. 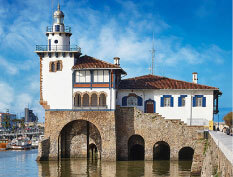 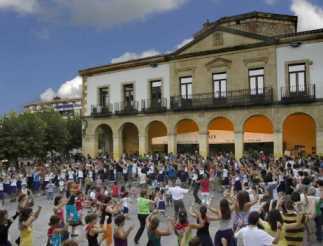 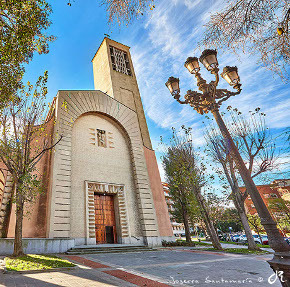 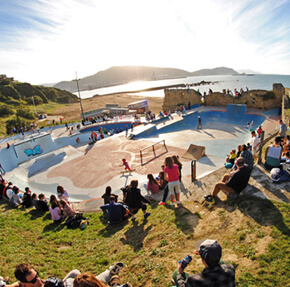 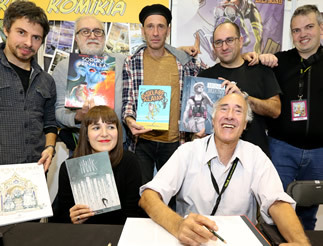 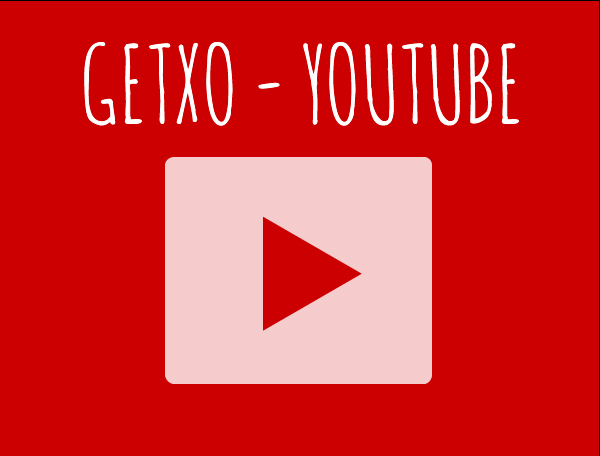 Discover Getxo, a unique municipality comprisingthe Areeta-Las Arenas, Algorta, Andra Mari, Neguri and Romo districts. 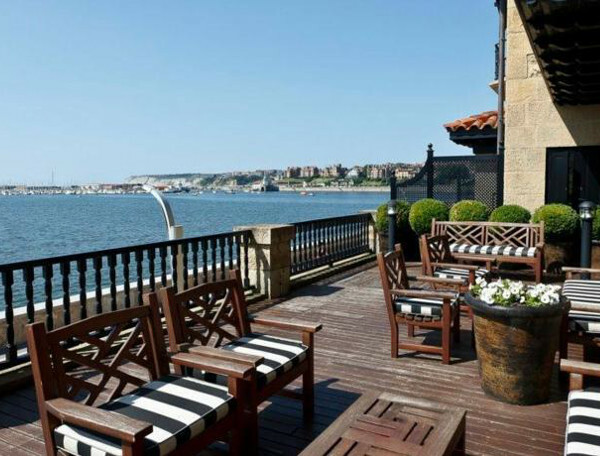 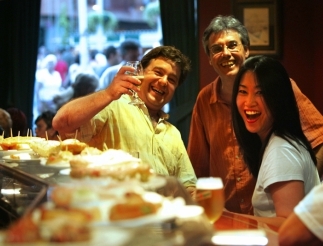 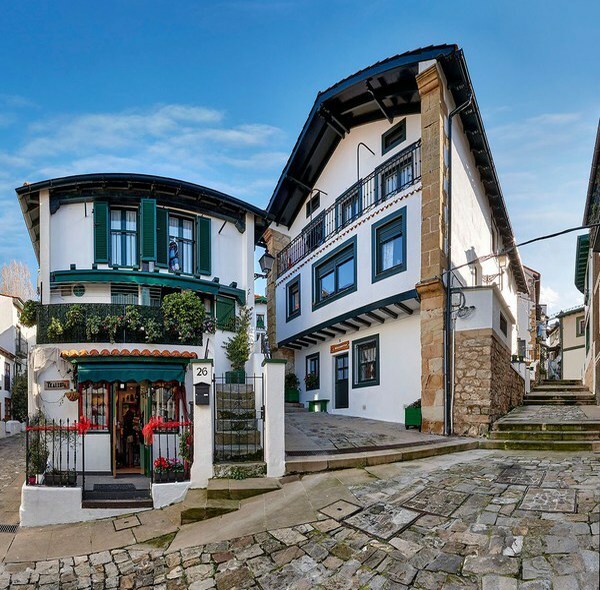 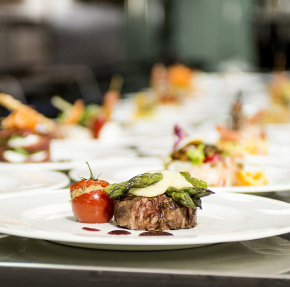 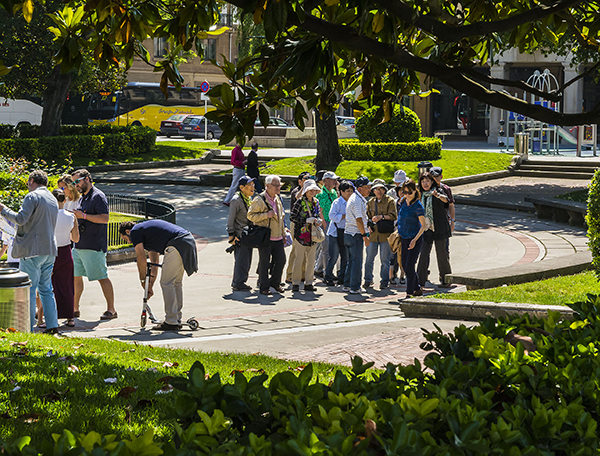 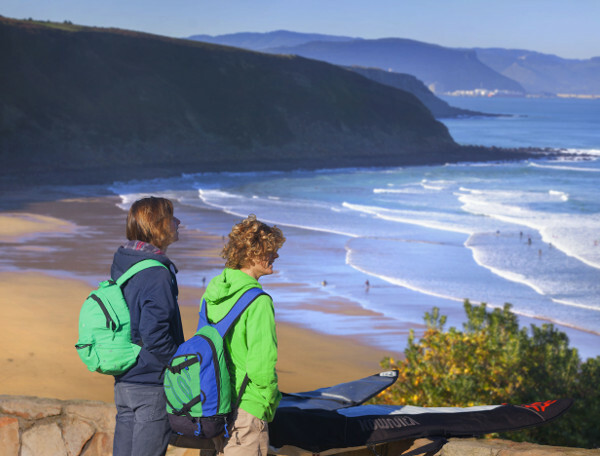 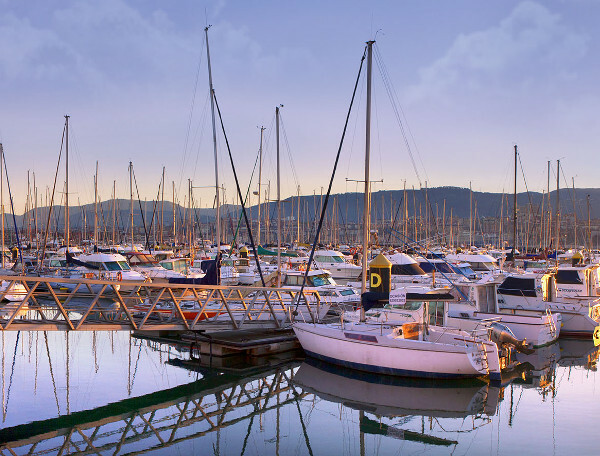 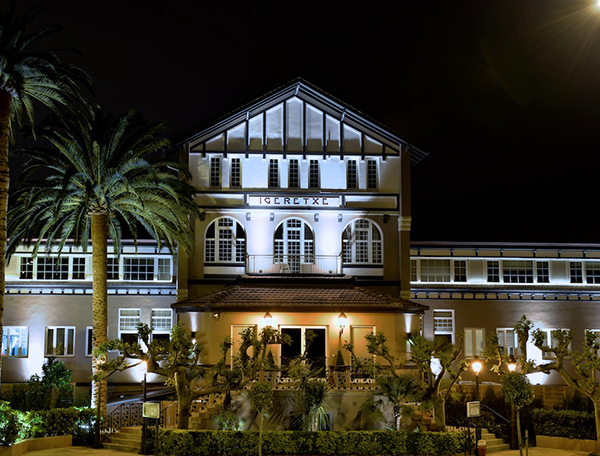 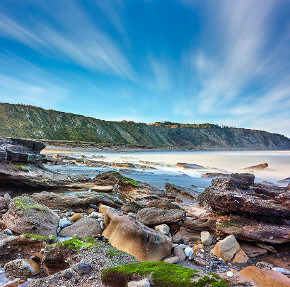 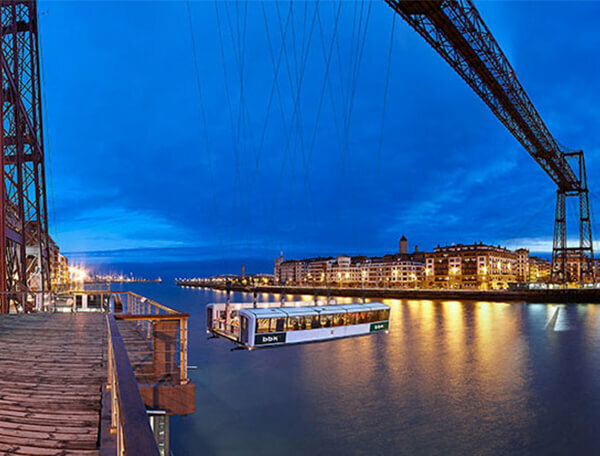 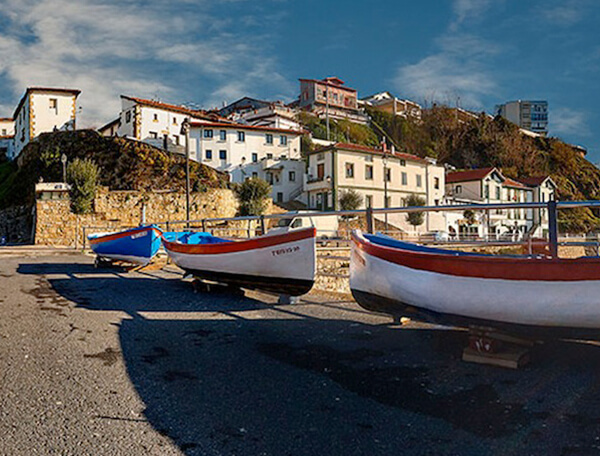 Welcome to Getxo, located 20 kilometres from Bilbao city centre, and bathed by the Cantabrian Sea, with a unique landscape flanked by beaches and cliffs that make it an exceptional destination.